Much more than a guide, this groundbreaking book invites nonprofit boards to renew their commitment to improving the social sector through caring and competent leadership. 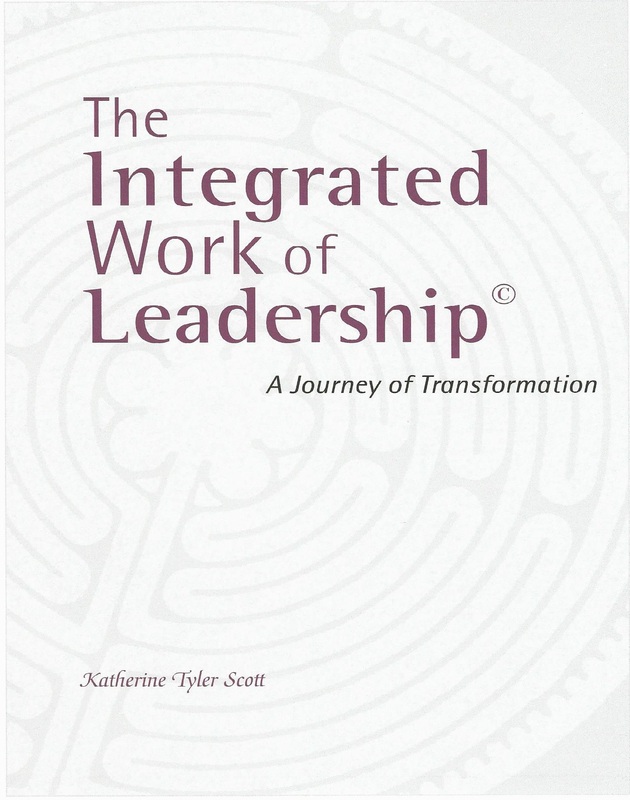 The Integrated Work of the Leader© is a workbook focused on expanding your self-knowledge and developing your emotional intelligence. Getting to Yes is a straightforward, universally applicable method for negotiating personal and professional disputes without getting taken -- and without getting angry.